Maintains the physiology of the vulvoperineal zone. 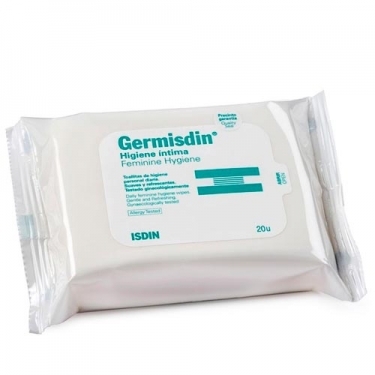 DESCRIPTION: Germisdin Feminine Hygiene Wipes from Isdin are wipes impregnated with Germisdin intimate hygiene gel, without altering the natural balance of the resident flora, maintaining the normal acidity of the mucosa and avoiding the consequences of cleaning with excessively alkaline soaps. 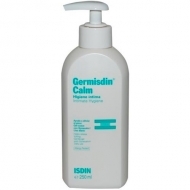 Its formulation based on lactic acid, natural regulator of cutaneous pH, improves natural defenses, protects against external microbial aggression and acts as a natural deodorant. 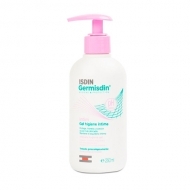 In addition, its cellulosic polymer content protects the mucous membranes and skin, while the surfactant blend contributes to the acidic pH of the area, balancing the surface lipids.